A collection of parts for your Classic Mustang. 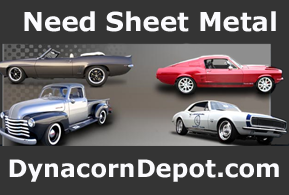 Featuring Dynacorn and Scott Drake Mustang Parts for a 1967 Mustang Fastback with standard options. This list will continue to be updated so check back often.